Of the 35 properties auctioned in 2011 and amongst the list of properties going under hammer this year, none are from the Burj Khalifa, the world’s tallest tower, or Palm Jumeirah, according to a senior Dubai Land Department (DLD) official. 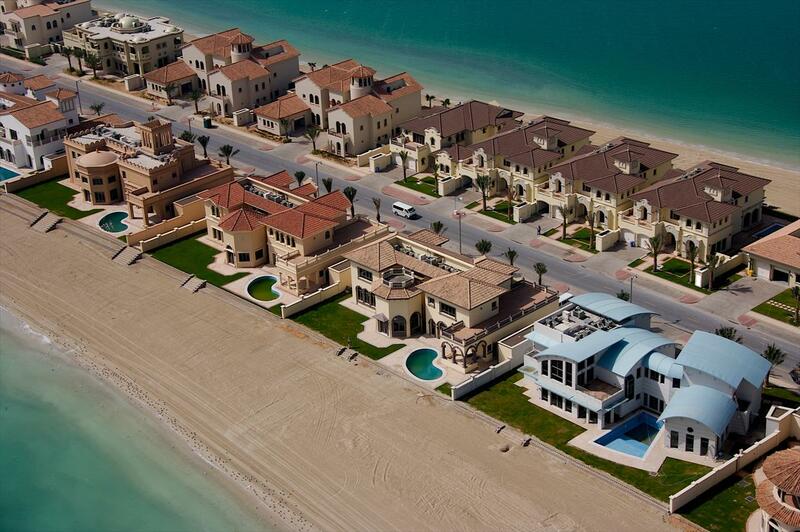 “We have not got a single property from Palm Jumeirah or Burj Khalifa to date. “We have got a list of properties that have to be auctioned, but I can confirm that none of them are from these areas,” said Humaid Omran Al Shamsi, Section Head, Auctions Section, DLD, told Emirates 24|7. This website reported earlier that the DLD will be auctioning 25 properties (freehold and non-freehold) in April and a total of nearly 80 properties this year. In March, five out of the seven auctioned properties were sold. In 2011, 26 properties were sold through auction. 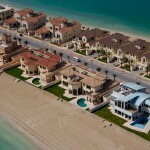 Asked why not one property from Palm Jumeirah has ever come up for auction, Charles Neil, Chief Executive Officer, Landmark Properties, says: “Any defaults would have been easily managed because the price recovery has been quite rapid, particularly in case of garden villa properties on the Palm.